An M115A1 HMWVV mounted with an M153 Common Remotely Operated Weapon Station. Credit: US Army / Staff Sgt Armando R Limon. The US Army has awarded a contract to light tactical vehicles manufacturer AM General to supply new M1152A1 high mobility multipurpose wheeled vehicles (HMMWV). 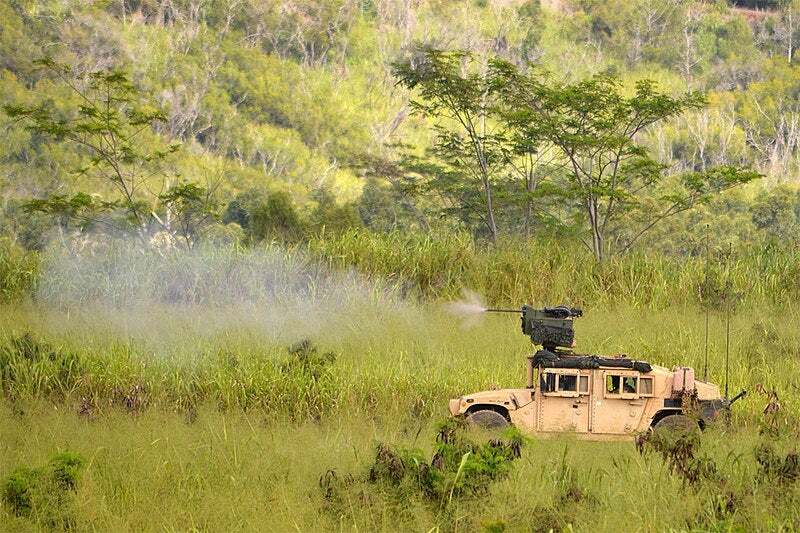 Under the $89m contract, the company will deliver a total of 739 HMMWVs to the US Army National Guard. The vehicles are being procured as part of the US Army National Guard’s modernisation initiatives. The new order is an addition to the 740 HMMWVs ordered in October 2018. Additionally, the company was awarded a $121m five-year contract to provide systems technical support services for the HMMWVs. Under the contract, the company will provide support for engineering, logistics, and quality assurance projects. The M1152A1 is a single cab, open cargo expanded capacity HMMWV variant that is enhanced with integrated armour protection. This HMMWV variant can serve as a cargo or troop carrier and is designed for use in all weather conditions. According to the company, the HMMWVs will be made more powerful, rugged and reliable by adding improvements to the powertrain, suspension, cooling and electrical systems. Furthermore, the vehicle can be fitted with two armour kits. The A kit is factory installed and the B kit provides gapless mine and ballistic protection in combination with A kit. Additional armour and fragmentation kits can be installed and removed as needed in the battlefield. The new M1152A1 HMMWVs will be delivered from the third quarter of this year.